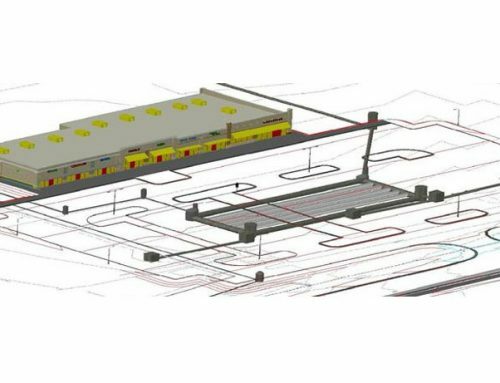 Building Information Modeling is the process of generating and managing building data for the purpose of documenting and coordinating building information between design disciplines and construction professionals throughout the life cycle of the building. HGA recognizes the productivity advantages of B.I.M. and strives to evolve our design processes in order to provide our clients with up to date consulting services. Revit Structure is the 3D modeling software that we use for our structural engineering needs and our staff is committed to proficiency of this program and its functionality in the design and construction realms. B.I.M. is constantly evolving and introducing more components to the living 3D models. One function of B.I.M. is to integrate civil site information and building structure information. 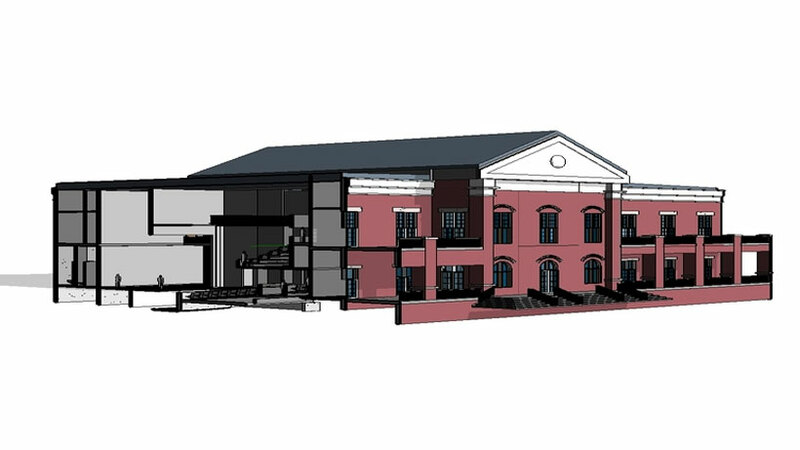 Using Autodesk Civil 3D, HGA has the technical skills to achieve this goal.